I thought I'd also share a show choir update. We're a couple weeks into the competition season and are off to a great start. 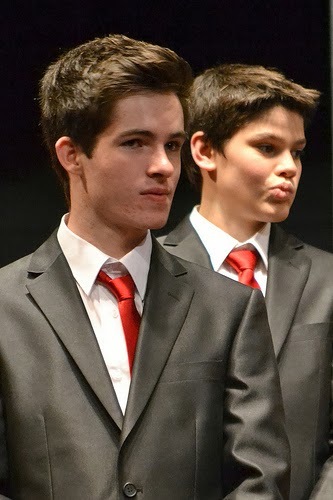 Here's a few pictures of Jonathon and Ryan! Thankful for my friend Monica who grabbed a quick picture of Ryan and me Saturday night right after they competed in the finals...they took home Grand Champions! First up are pictures of Jonathon...his group is off to a great start. 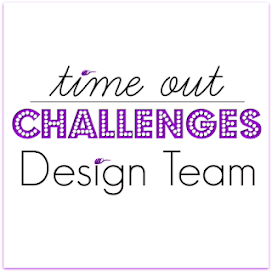 They've placed second in the two competitions they have competed in so far. Their vocals sound amazing and their choreography is fabulous. Jonathon's loving it! Ryan's group is also having a great year...winning both of their competitions so far. The energy in their show is truly incredible! Video probably won't be available for a while, but as soon as it is for both shows, I'll be sure to post a link. This last picture is of Ryan at a rehearsal. I love this face...this is Ryan's look when he is really concentrating. Man oh man...they are both growing up so fast! The boys look so handsome and are clearly having a blast! Such a great group to be a part of! Your cards are always so classy Lynn. Just completely elegant and lovely! TFS the photos... look like fun! I think it's been awhile since I've seen photos of any of your boys and you're right - they really are growing up! 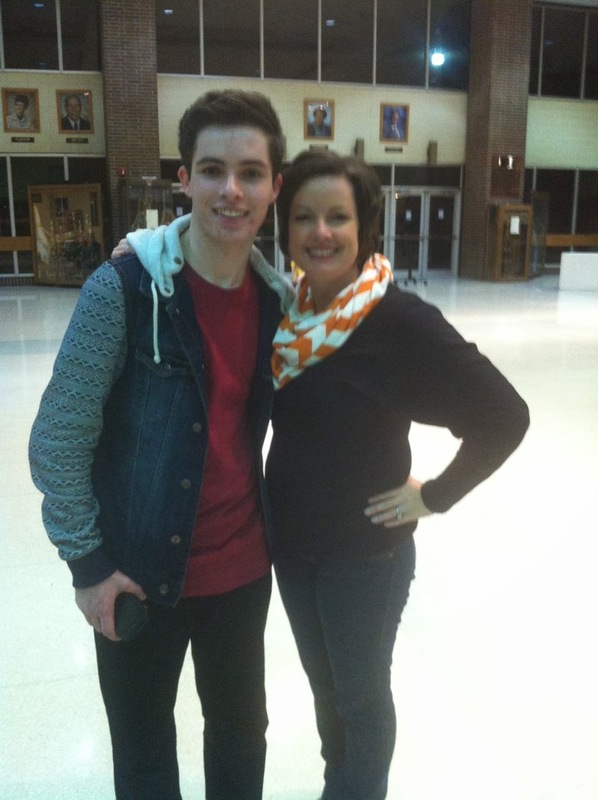 So glad Jonathon is loving show choir - and already 2nd place - woo, hoo! And I swear Ryan gets more handsome with every pic! Can't wait for the videos! 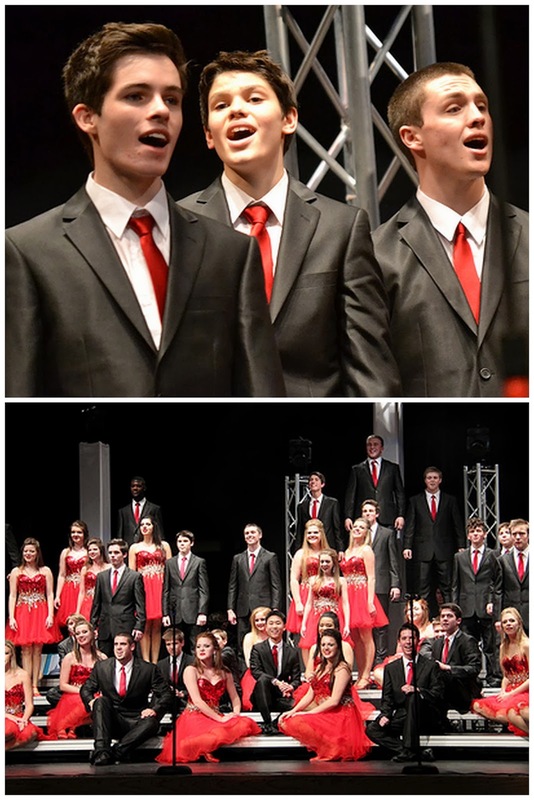 Love the cards but I love the show choir updates even more! What fun. I love that you share that with us. I have a blast seeing how your crew of boys is doing! Love the card! And the photos - the kids look like they are having a ton of fun! Adore the first card - great images and sentiment. Lovely double banner on the second. Great pics of the boys! Would be so fun to come and watch - darn 3000 miles or so! Love both your cards ... so lovely and soft for the sentiments. Great start to the choir season - looking forward to the videos. BOth cards are beautiful. Really like the color of the first one. Choir pictures are awesome. You look great! I love the double banner - it's really unusual. And your boys are gorgeous! Lynn, both cards are beautiful and the sentiments so comforting and caring. Gorgeous cards Lynn,so peaceful. Terrific pictures of your boys!! Two beautiful sympathy cards. And, love the pictures. It is so interesting to see what other people's kids do for sport and competition. 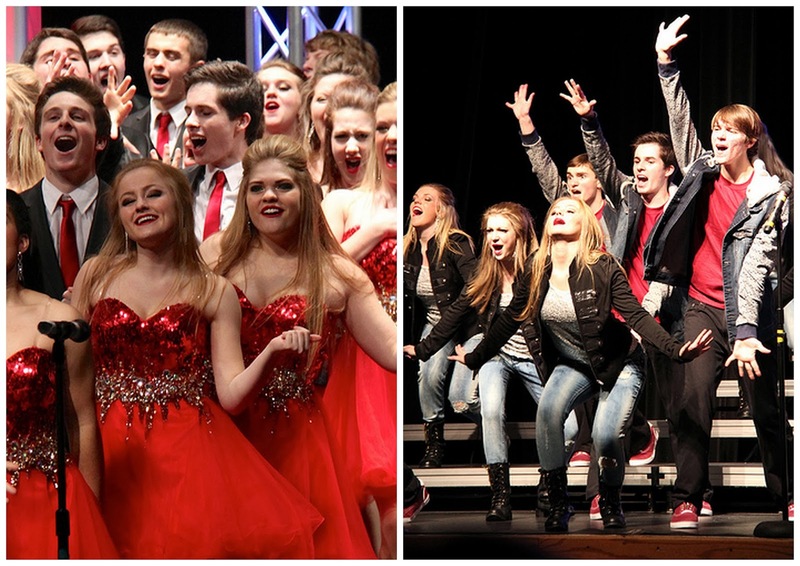 Never heard of show choir until I started reading your blog. Looks interesting. I am always on the sidelines at soccer or lacrosse. BOTH of these are Perfect Sympathy cards. I love them! GREAT family photos, too! 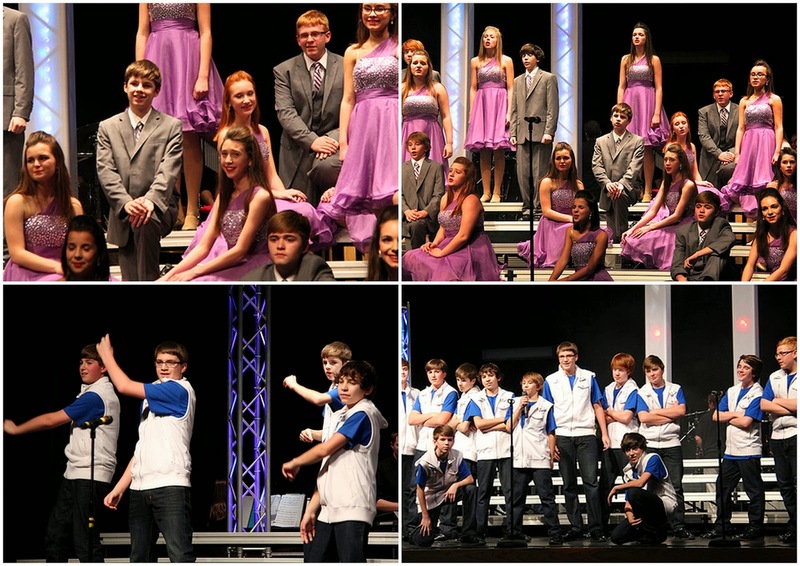 So sorry for neglecting your blog, love the stamping on these cards... and what fun with the show choir. These cards are absolutely beautiful and so serene!